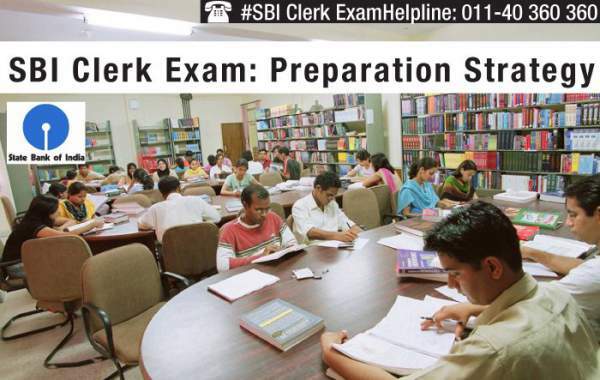 The result of SBI Clerk 2016 Preliminary exam will be made available today only. After that, qualified candidates should download their SBI Clerk Mains admit card 2016. The score of Main examination is scheduled to take place in the month of July this year. After qualifying the main examination, the qualified candidates will be called up for the interview round. The PI round details will be made clear later on as it will be based on the decision and Government approval. Those aspirants who have been shortlisted from the prelims test will now have to appear in the mains. SBI Prelims Clerk 2016 Score Card will have the minimum qualifying marks that are needed to pass the preliminary examinations. The scores will be summed up which are secured by the candidates before preparing the merit list. After that, the passing marks will be decided by the conducting authority as usual. First of all, open the official website of the State Bank of India. Look for “The Careers” link and click on it. Then, under Later Announcements, there will be a link stating SBI Clerks Preliminary Marks. It will be under the notification for hiring (recruitment) of JA and JAA in clerical cadre. Then, click on it and it will ask you to log in. Enter your registration id and password to get into the site. Now, look and click on the link of Marks. Your marks will appear in front of you on the screen. Check, save in the device, and take a print out for your future reference. It was all about the recruitment notification of 18,000 junior associates and junior agricultural associates in the state-run bank. For this job opening, the bank received lakhs of applications. Stay tuned for latest education news. I am irretated with this site after entering the right capatche Thousaands of time showing wrong capatche.